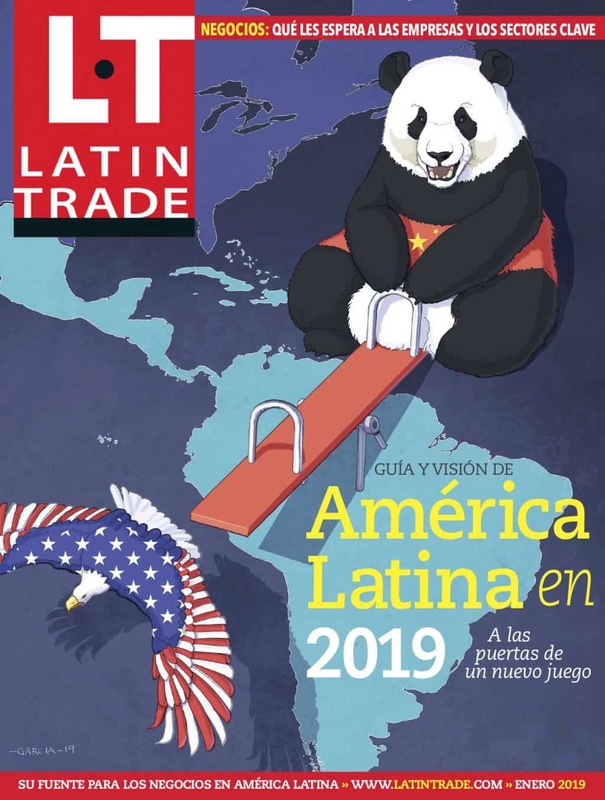 Times were hard for cellphone companies in the second quarter of this year, as revealed by the quarterly Latin Wireless Index published by Latin Business Chronicle. Revenues fell from $36 billion in last year's second quarter to $32.8 billion this year, a year-on-year drop of 9.2 percent for the nine companies that form the index. The biggest drops were those recorded by Brazilian companies: Oi —24.6 percent, Vivo —16.3 percent and TIM 14.9 percent. Other companies were the regional leaders in terms of revenue, America Movil with —6.8 percent and Telefonica at —1.9 percent. The results reflect the slowdown in the region's economies. Economic Consensus expects growth in Brazil to reach 2 percent this year, down from 2.7 percent in 2011. Other forecasters, however, predict growth in Brazil this year to reach only 1.8 percent. Despite the gloom over economic growth in the region, the cellphone market has considerable potential. According to the International Communications Union, there is plenty of room for more cellular lines in Mexico, Colombia, Brazil and Peru. While Argentina, the regional leader, has 135 cellular lines per 100 inhabitants, Mexico has 82, Colombia 98, Peru 110 and Brazil 123.